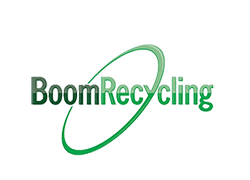 Boom Recycling provides services for the commercial waste and recycling industry. Working with the host site, Boom Recycling will create a site specific process to ensure the maximum savings and convenience for the respective site. Boom Recycling can provide services for all of your e-waste. 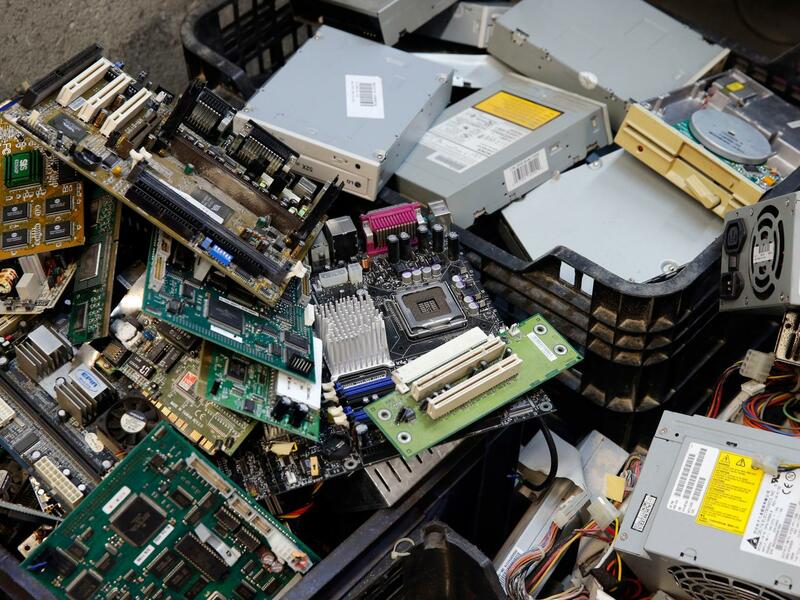 Working with vendors across the country, Boom Recycling can manage all e-waste disposal and recycling needs by providing on-site services to recycle all of your e-waste streams. 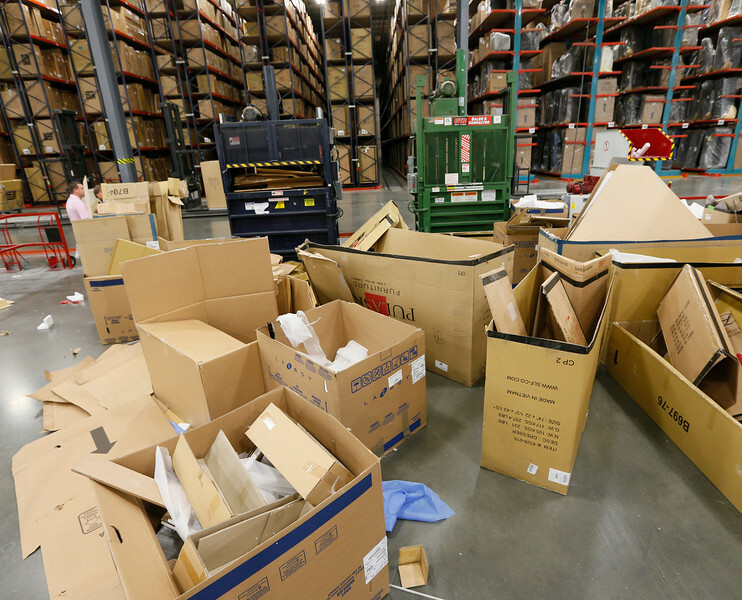 Boom Recycling provides all of your waste and recycling needs for industrial services. Using our large vendor base, Boom Recycling can manage all Haz and Non-Haz waste streams as well as all of your recycling needs. Boom Recycling customizes site specific programs to ensure all stream are managed according to EPA regulations. 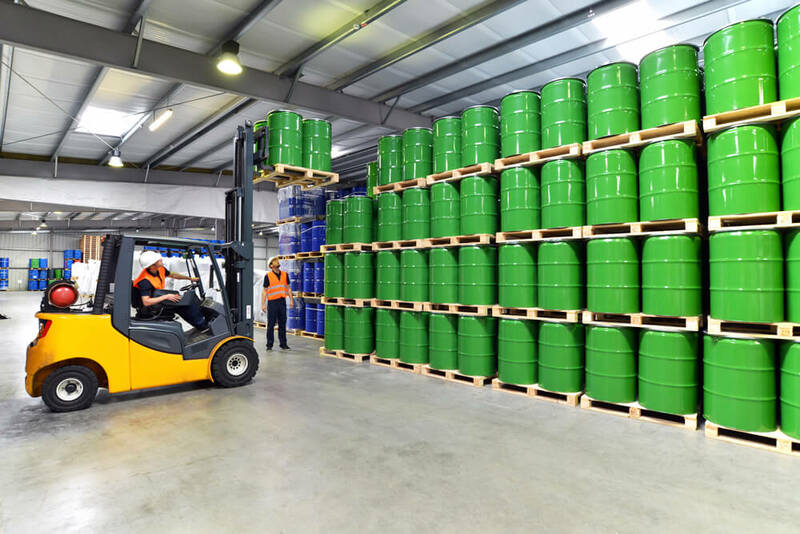 Boom Recycling provides all waste and recycling services for your manufacturing needs. 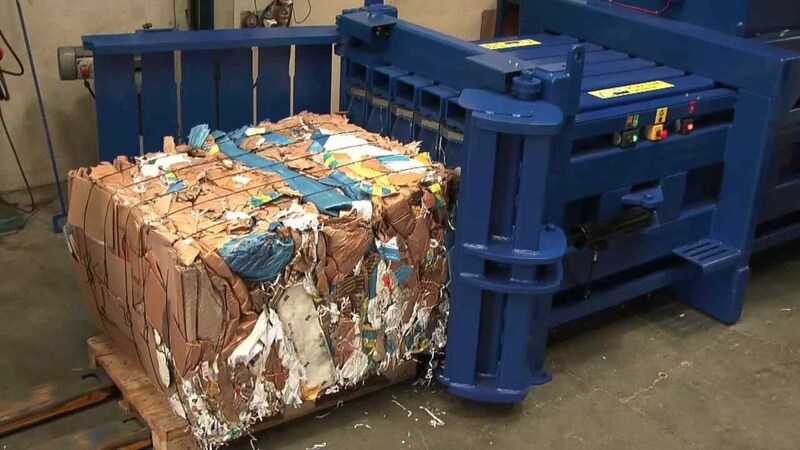 Customizing a site specific programs for the customer, Boom Recycling can create a specific program to handle all of your waste and recycling needs.